People tend to either oversimplify or overcomplicate Twitter Analytics. 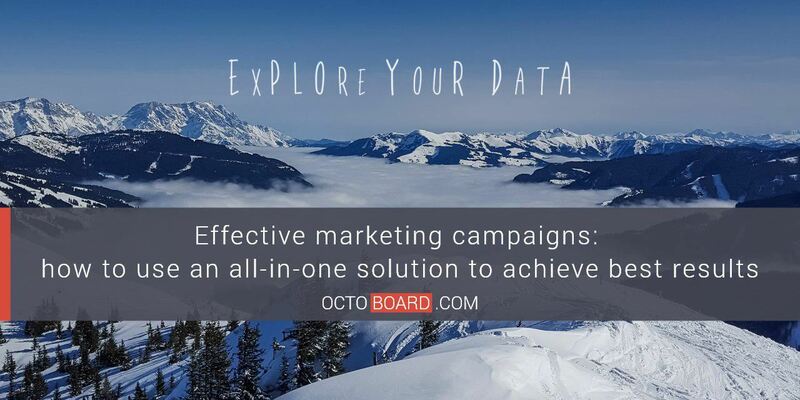 If you are an experienced marketer, advanced calculations and in-depth statistics will mean the world to you. However, you need to get started with something to reach a certain level of expertise. 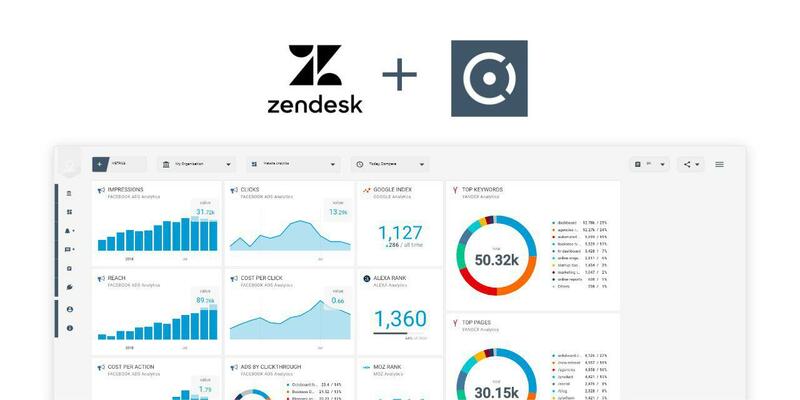 So we will cover the basics for you and help you master Twitter Analytics in 3 easy steps! 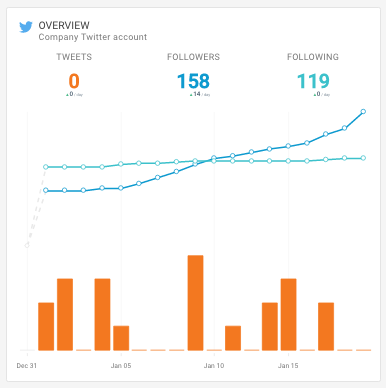 Once you know what Twitter analytics basics are, you’ll be able to excel in the rest of technical stuff. 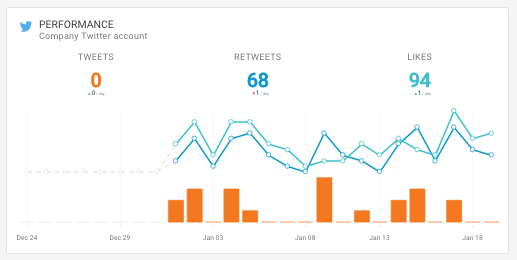 Twitter Analytics provides various points of view on your data: you can see who your audience is; check your tweets’ performance; see what works best for you or your business. But where do you get started? 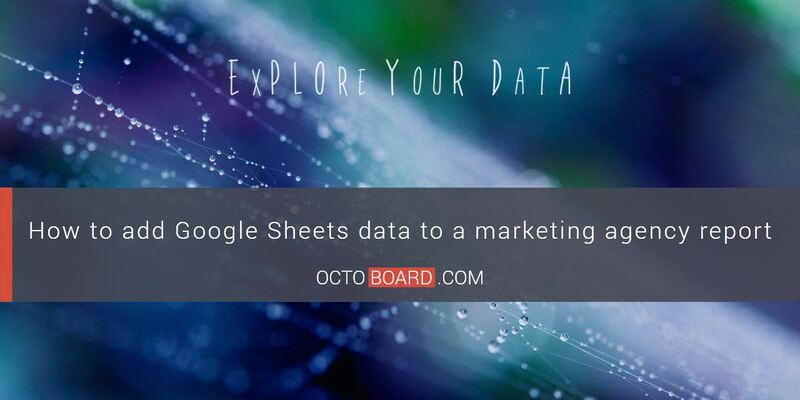 How do you know which data you need? 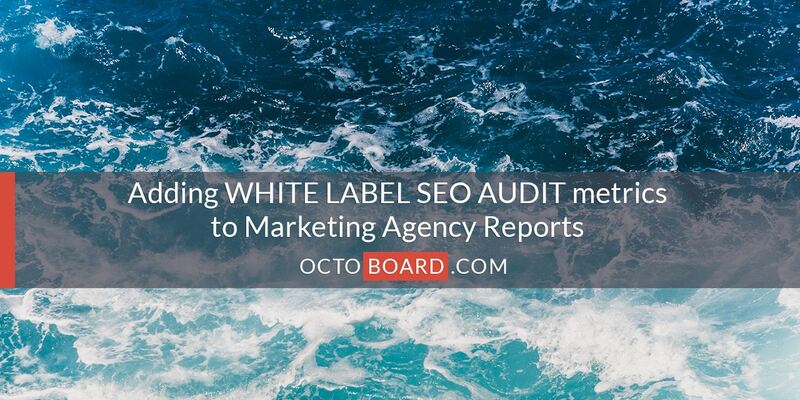 We have an article that defines each Twitter metrics in terms of questions you need to be answered. 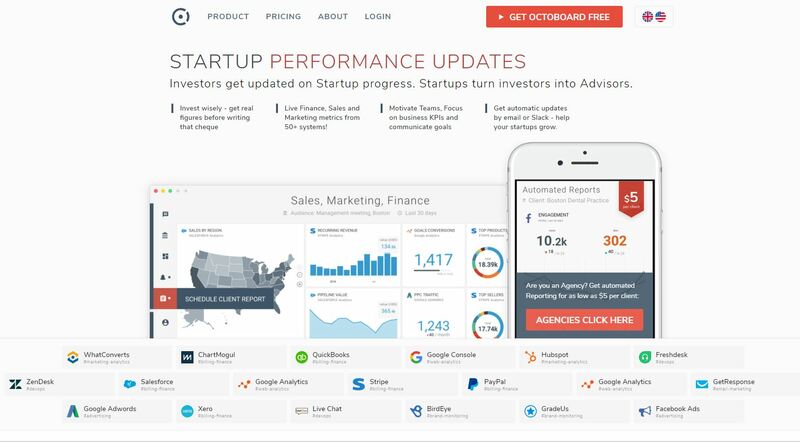 You should know that you are tracking the right metrics. Coming to the right conclusions, based on data, won’t be a difficult job, then. That’s your next step! But let’s see what we have for now. User actions are what you want to be looking at when you start thinking Twitter strategy. When it comes to user actions, four things are key here: Likes, Replies, Retweets, and Favorites. Likes usually mean that your content resonates with your audience. It’s what people call a “virtual high five”. So “likes” indicate that either your tweet has a compelling design, a catchy text or you have dear friends among your followers. Replies are great! First, your tweet shows up in someone else’s Feed and in that case, you expand your potential reach. Second, replies mean that somehow in the world where 350,000 tweets appear on Twitter per minute you’ve managed to catch someone’s attention and actually provoked a discussion, or, at least, got “more than noticed”! Yet again, any retweeted content will show up and stay visible for generations to come, well, at least, the ones that your “retweeter” has as followers. Getting a retweet also means that you’ve passed the “value check”. You have a lot to learn from that tweet! This one should mean the world to you! Either your content has been so good that a person who favorited your tweet wants to save it for further appreciation. Or, and most of the time that’s the case, the headline of your tweet has provoked serious interest, and that other person will read (click the link) later! Tweets can only tell you this much. You also have to look at what your audience is all about and what they think about you. It doesn’t make sense creating content if you have no followers. Try various strategies to grow your followers base and see which one works for you: make sure you tailor your audience to what you have to offer! What’s more important is to check, where you followers are from (Twitter Analytics provides these insights) so that you make sure you are tweeting at the right time/moment! If you have been added to someone else’s list, that means you are important to that person/company for some reason. That’s a way of targeting interactions via Twitter. Take this strategy into account and consider using it too. Twitter Analytics allows you to see, what your followers are interested in and you can tailor different messages to the right audience. Pay close attention to those, who mention you in their tweets: engage, retweet, interact. These users can be your virtual best friends and, if you are a brand, you can turn them into your brand advocates! Now when you know what your tweets and your followers can uncover for you, you should check this Engagement. Engagement is King in digital marketing, and in Inbound Marketing in particular. Above all, make sure your audience engages and that you engage in return. 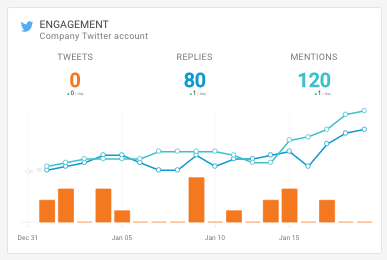 Here is how Engagement is defined and measured by Twitter. Engagement includes replies, mentions, likes, and much more. It’s a great way to compare tweets and learn from the ones that performed better. Try to understand the reasons behind your every success and improve! Conventionally, Engagement Rate is calculated relative to your content Reach (number of people who see your content). Unfortunately, at the time of writing, Twitter did not provide Reach metric so, in order to automate all this technical stuff for you, we calculate Engagement Rate relevant to the number of followers instead. You have officially made the three steps to master Twitter Analytics! 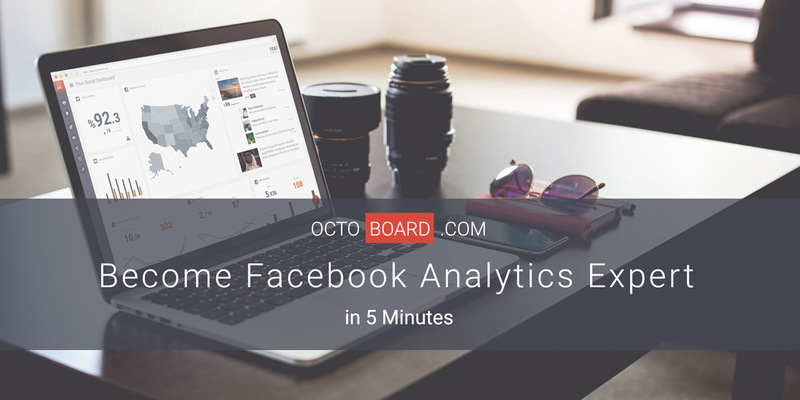 Now you know more about Twitter analytics than 99% of Twitter users. There are many more metrics you can follow. But make sure you acquaint yourself with these first! And don’t be scared or overwhelmed with the amount of data you have to process. 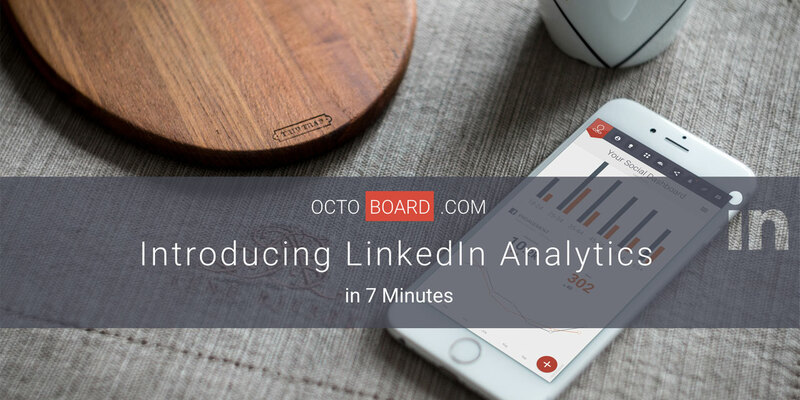 You don’t need to process it at all – Octoboard will do this for you! 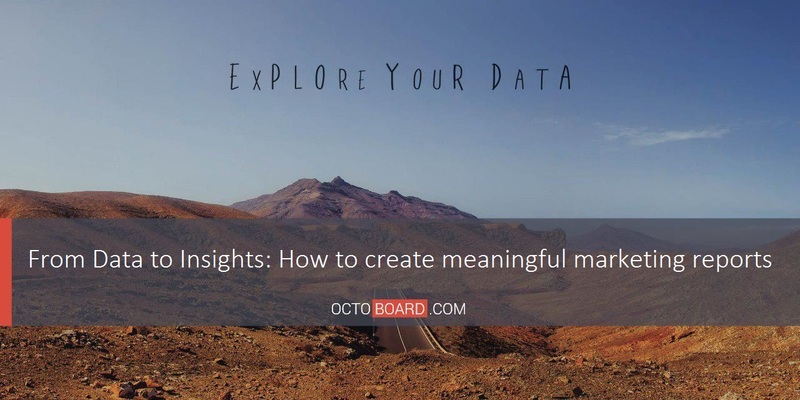 Octoboard will connect to Twitter, and other Social Media platforms – Facebook, Pinterest, Youtube, G+ and others – and get all these metrics, plus much more, within one beautiful customizable dashboard!